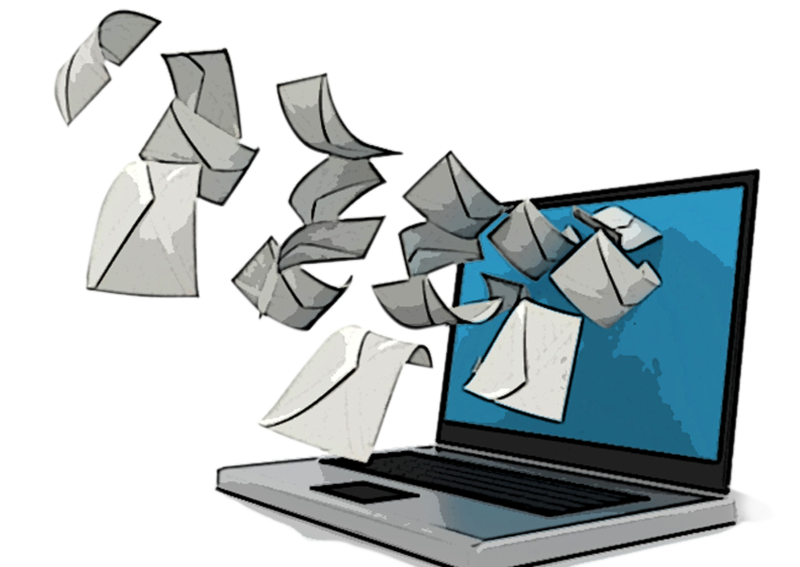 Our online backup service allows you to pay a yearly subscription to have your data backed up for disaster recovery & long term retention. The service is a fully redundant, managed remote backup solution. 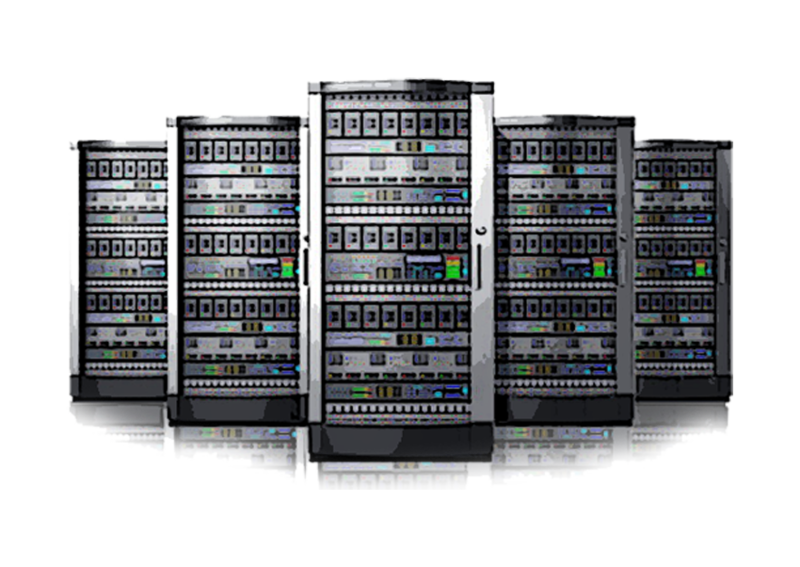 Shared web hosting is the quickest way to get your website online. 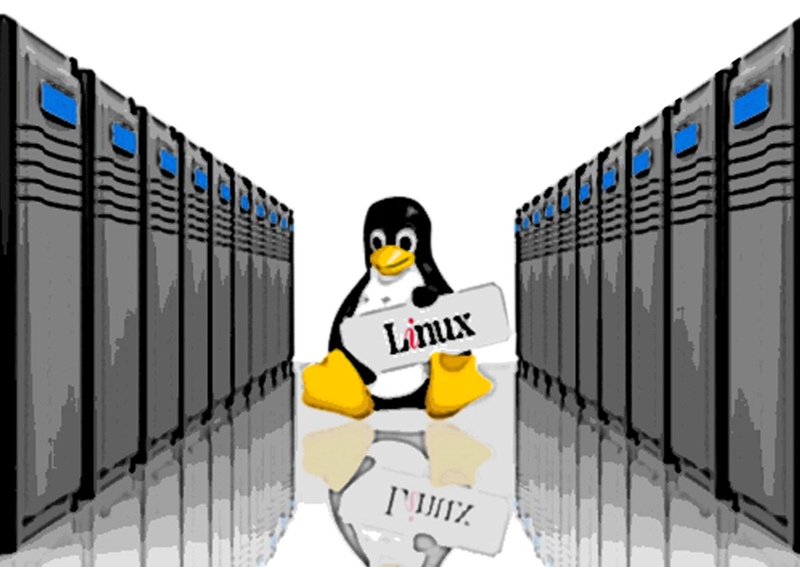 You can select Linux Hosting to host HTML/PHP based websites. 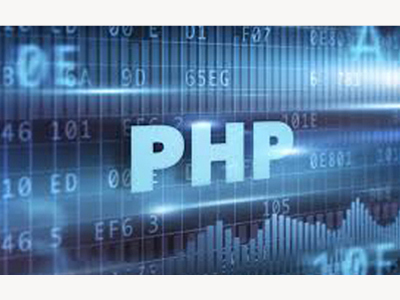 Our Shared Hosting comes with 99.9% or higher guaranteed uptime. Enables you to start your own web hosting business by providing you with affordable & profitable option. 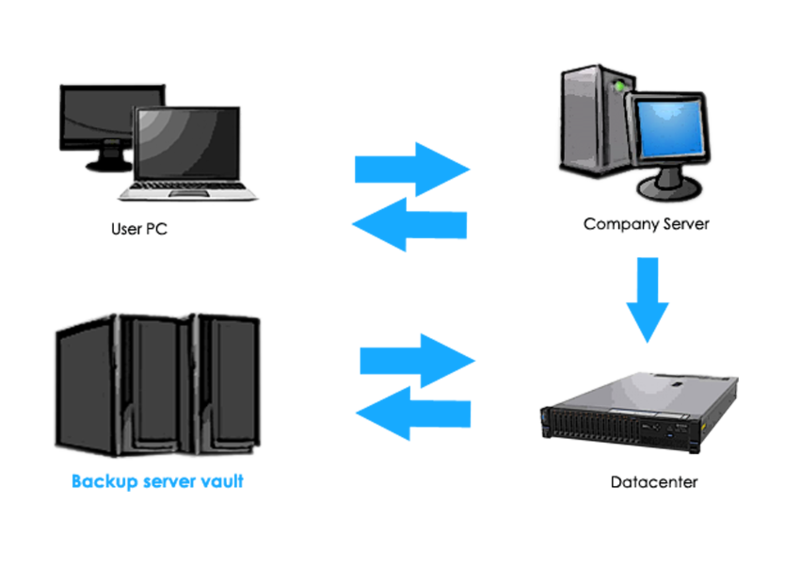 Reseller hosting makes managing several accounts by the provision of productive support & tools. Provides a robust solution for ALL your backup & retreival needs. 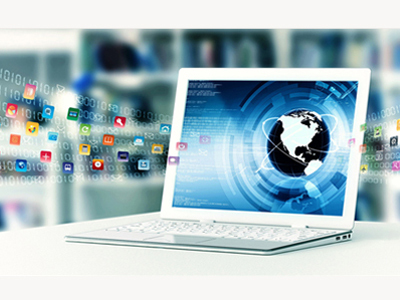 You can backup data, media files from many desktops, laptops & live tension free life. It has various modes of Synchronization between your machines. Graphic Design is the art of communication and stylizing through the use of type, space and image. Our team will assist you in communicating your products or services to the world. 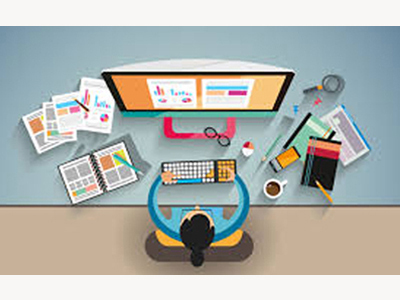 Internet is the latest medium for promoting and selling your products and services. 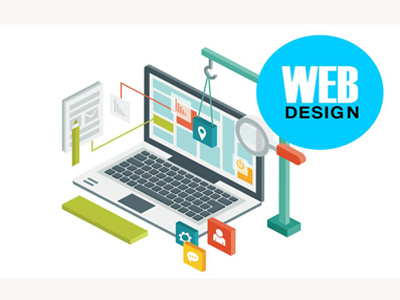 Web Design plays an important role in increasing the credibility of an organization, as your website is the most important tool to attract customers. Website Maintenance, Digital marketing, Brand Management, PHP based Software systems Net Backup Solution and Net Post for easy document exchange, on-line news letters. 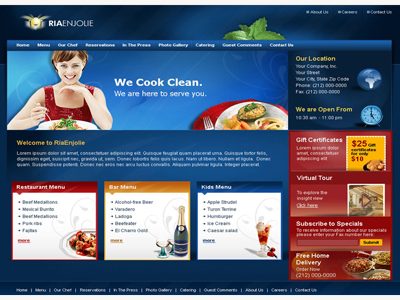 Our team specializes in creating multilingual websites. Sit back and relax, you are reaching out to more clients. 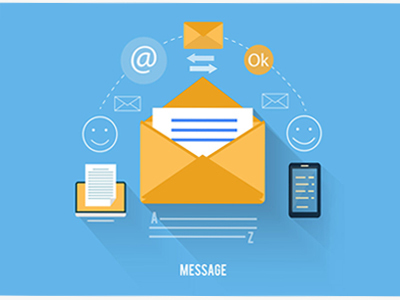 We provide value added email packages that can be customized by the users. It provides many features that will facilitate work at your office. Content is the cornerstone of your website’s success. Your website’s content has the power to generate interest, build trust, and create awareness among your clients. Photos, logos, and images used on this website are owned by their respective website owners. These are used here for illustration purpose only.